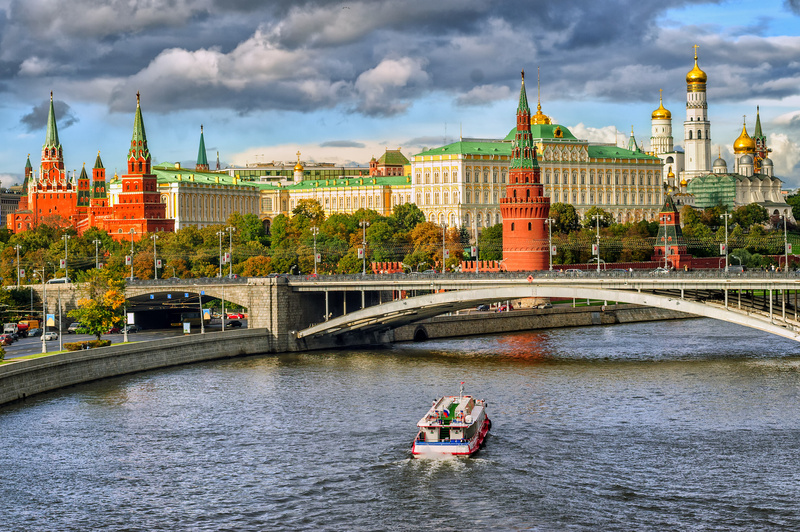 Four Russian banks, Ak Bars, VTB 24, Bank Saint Petersburg and Home Credit Bank have teamed with Mastercard to launch the “first collaborative” acceleration programme for fintech in Russia. Strategic consultancy will be done by Accenture, and representatives of the Central Bank of Russia (aka the Bank of Russia), the Ministry of Communications, the Association of Financial Technologies and universities in Russia have been invited to the acceleration programme’s board. Application will open in March 2017, and once the process is over, ten start-ups will be admitted to a full-time 12-week programme in Moscow. This will include practical training, working with mentors assigned by participating financial institutions, and road shows. The programme’s goals are the usual things – namely “find and cultivate areas” where fintech start-ups and large financial structures can co-operate, school them and work together.